Very nice room, maybe a Little small, but all services including breakfast were wonderful, they even take my blood preasure. 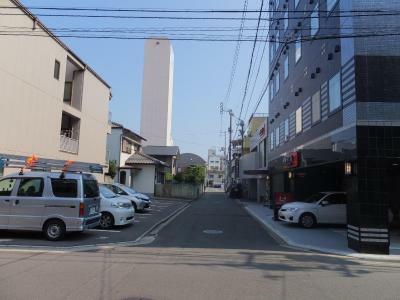 In quiet area but have restaurants and shops nearby, very convenient. Room is comfortable and clean. Friendly and helpful staff, and cleanliness. Location is ok. Location is closed to the station, shopping district as well as restaurants. Room space is quite big compared to others, and it's neat and comfortable. Sehr freundliches Personal, gutes Frühstück, sauberes Zimmer! 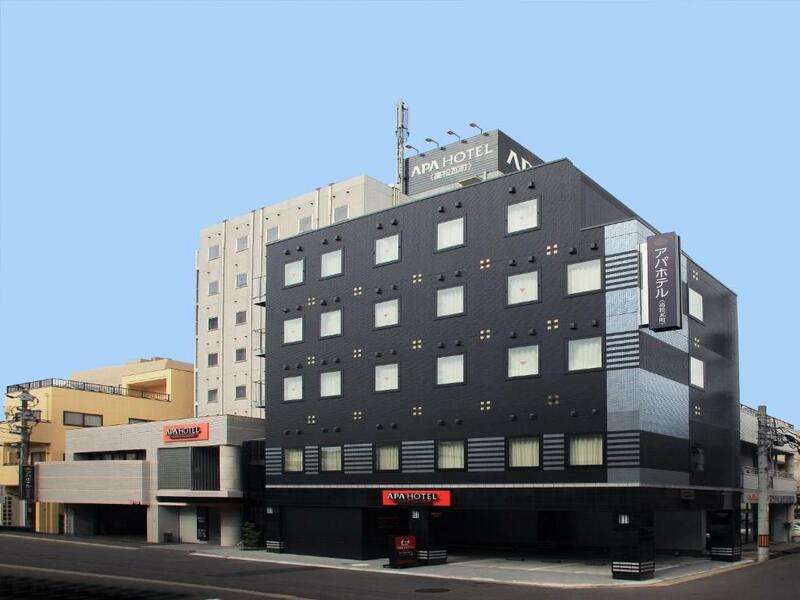 APA Hotel Takamatsu Kawaramachi This rating is a reflection of how the property compares to the industry standard when it comes to price, facilities and services available. It's based on a self-evaluation by the property. Use this rating to help choose your stay! 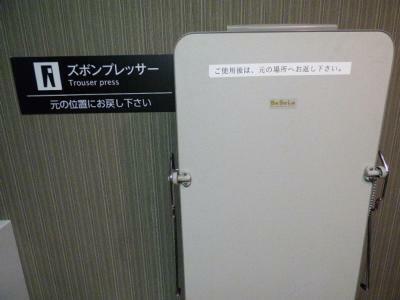 Guests at Takamatsu Kawaramachi APA Hotel can use towels and yukata robes. Rooms are air-conditioned and include an electric kettle, a fridge and toiletries. 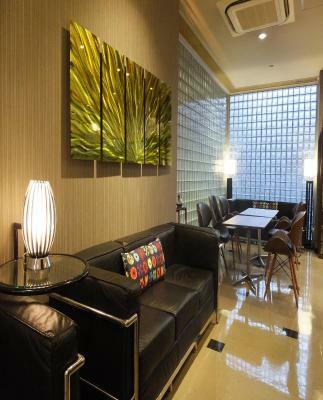 All rooms offer free wired internet. The Takamatsu Castle Ruins are just a 15-minute walk away, and Takamatsu Art Museum is a 10-minute walk. Takamatsu Train Station is a 5-minute drive. On-site parking is possible at extra charge (reservation needed). There is a coin launderette on the 1st floor, and you can relax in the massage chair. 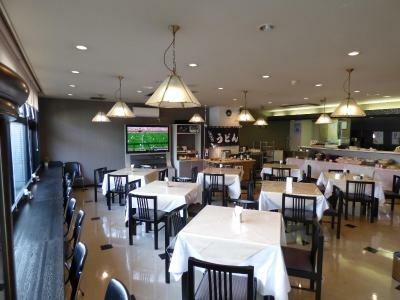 Breakfast is served from 07:00-09:30 at the dining area, which features a large flat-screen TV. When would you like to stay at APA Hotel Takamatsu Kawaramachi? Some rooms have free Wi-Fi, some have free wired internet, and some have no internet access. Simple air-conditioned room with an electric kettle, a fridge and toiletries. A yukata robe is provided, and guests can choose among 3 pillow types. 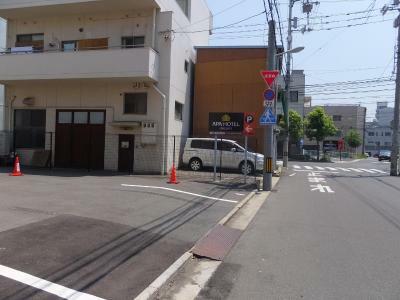 Private parking is available on site (reservation is not possible) and costs JPY 850 per day. 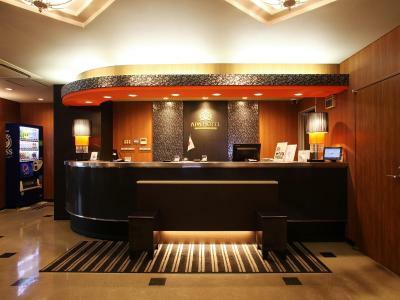 House Rules APA Hotel Takamatsu Kawaramachi takes special requests – add in the next step! 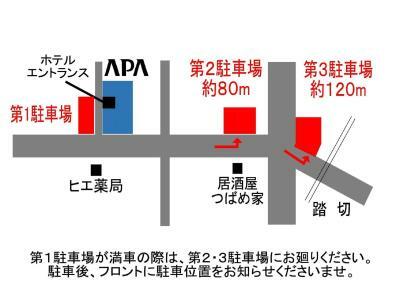 APA Hotel Takamatsu Kawaramachi accepts these cards and reserves the right to temporarily hold an amount prior to arrival. When booking for 15 people or more, different policies and additional supplements may apply. Please contact the property directly for more details. So quiet, I slept like a log. Unexciting breakfast, strangeness to link free bottle water to environment support. Staff English is not very good Parking is not guaranteed even you paid for it. Staff only suggested you not going out after took a parking in hotel. Otherwise, the parking will be occupied by another which I think it is not fair. For breakfast, the bread served was very limited. On my last day they don’t have the sliced bread. 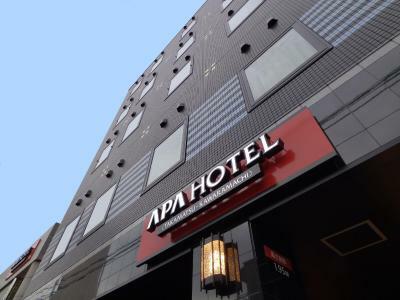 Unlike other APA hotels, it does not have a sauna room/ public hot bath; and the variety of the breakfast is relatively limited, but still acceptable. Should provid more non-smoking rooms.